Shop these summer-ready wrap dresses under $100 inspired by the always fabulous, Iman. As one of the most fabulous supermodels of our time, it’s pretty much a given that when it comes to style Iman is a never-ending source of inspiration. From show-stopping runway looks to her satirical choices while out and about living her very best life, Iman does no wrong. On this particular #ThrowbackThursday we’re taking a look at Iman in the ’70s rocking a look that never goes out of style — a wrap dress. Perfect for those days when you don’t want to think much but still want to turn heads, a wrap dress is your friend. We’re taking a cue from the one and only Iman and investing in a chic wrap dress for the summer. Shop our top picks below! available at Gap	$70 Shop! 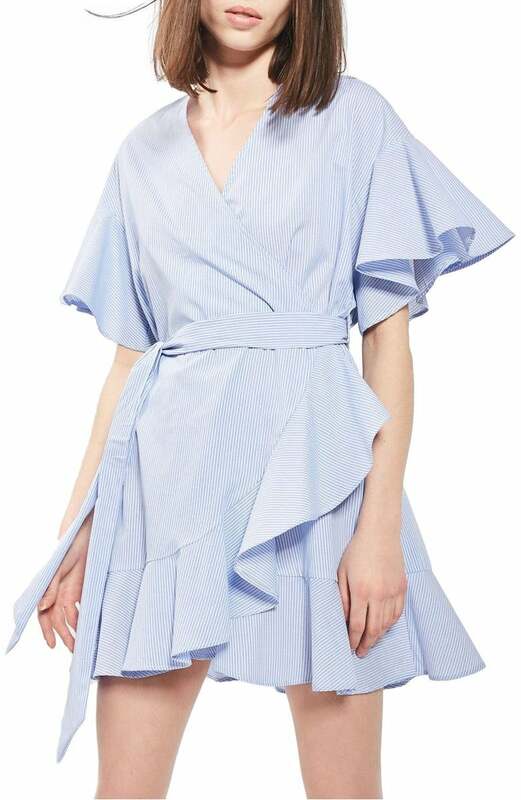 available at Shopbop	$44 Shop! 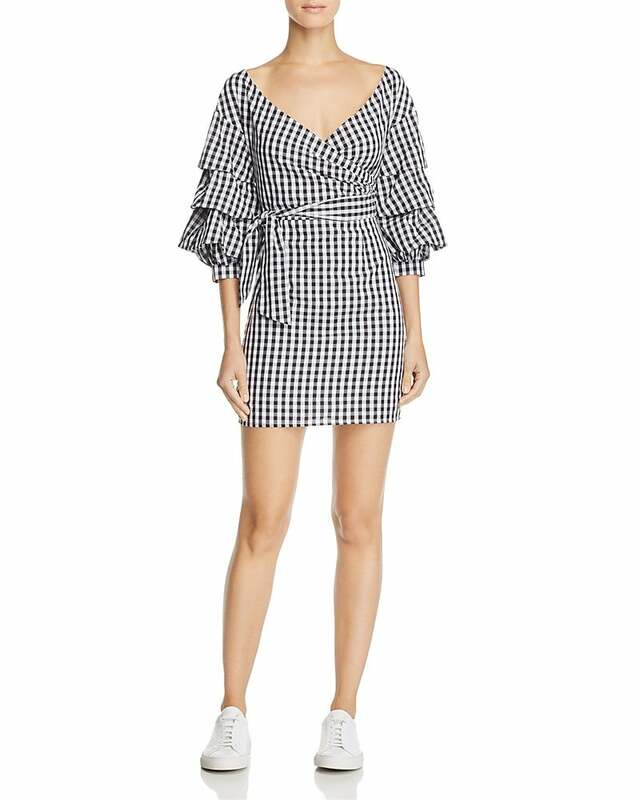 available at Bloomingdales	$88 Shop! available at Eloquii	$140 w 40% off Shop! 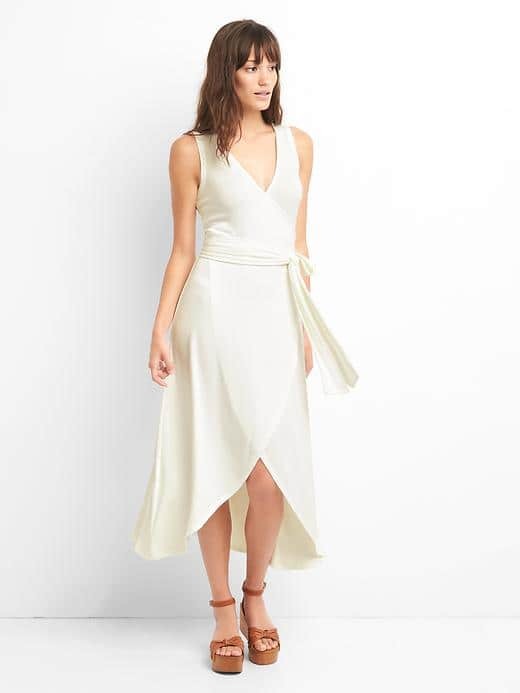 available at Shopbop	$89 Shop!